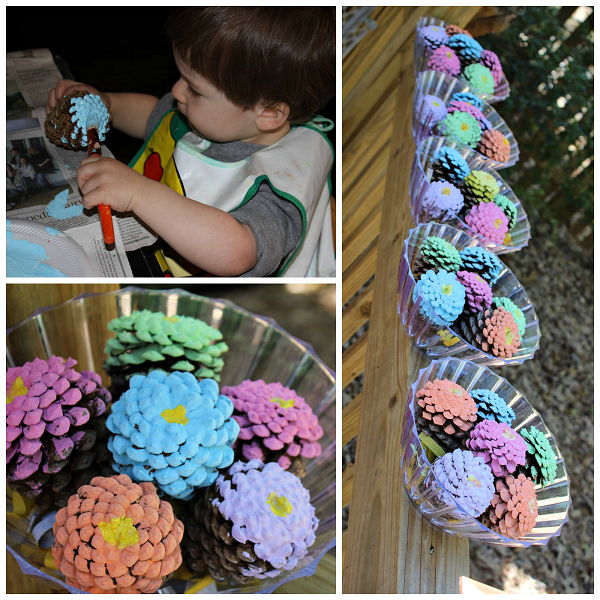 Toddler Time Tips daycare made these gorgeous pinecone flowers! 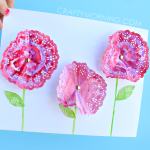 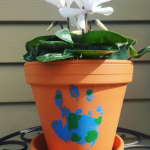 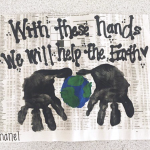 I just had to share because it is such an easy craft but the result is amazing. 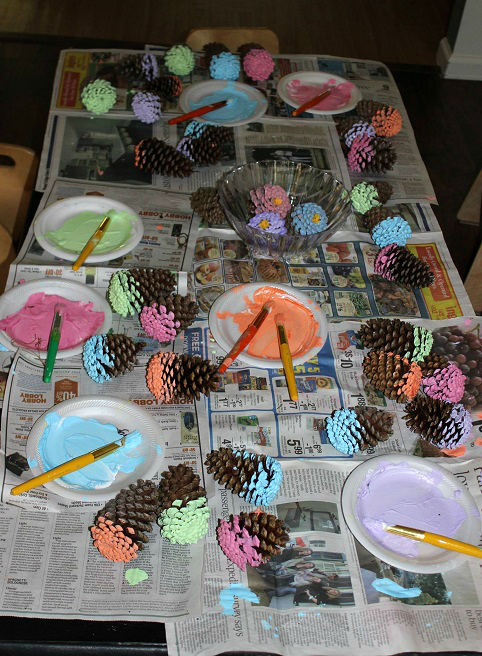 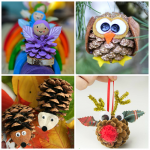 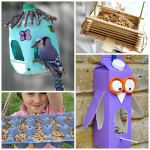 Collect some pinecones on a nature walk with your kids and bring them back to the craft table! 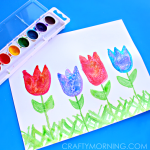 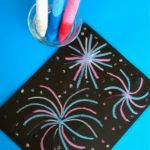 Have the kids paint just the wide tops of them with pretty colors and add a yellow dot in the middle. 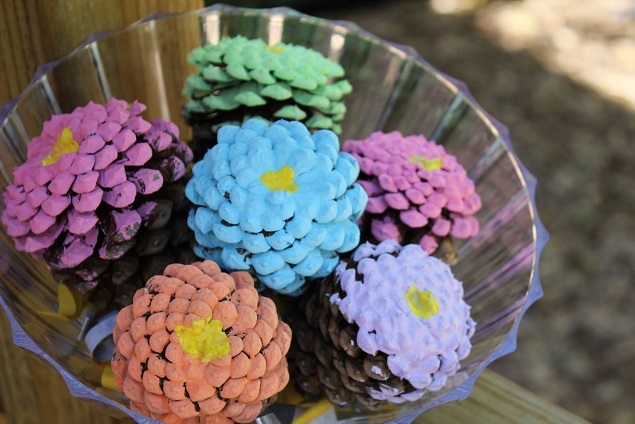 Fill a clear bowl with the pinecones for a cute “bouquet” idea. 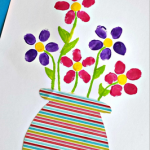 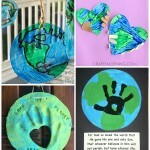 I think these would be adorable for a Mother’s Day gift or a spring centerpiece!